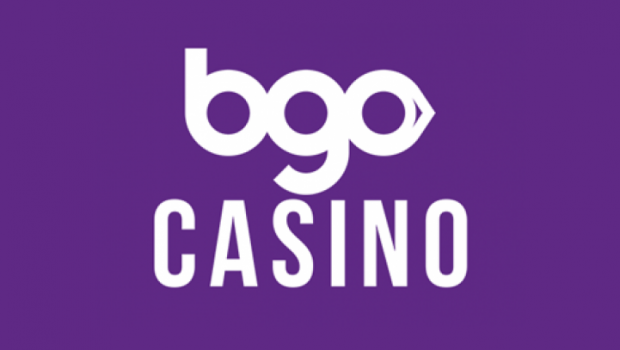 The casino was started in 2005, and is run by Ellmount Gaming Company. It is licensed in Malta, under the Malta Gaming Authority, under a license number which was awarded on the 30th of September, 2011. The casino online site is easy to navigate and its website has complete details regarding the site, which is presented in 11 languages. 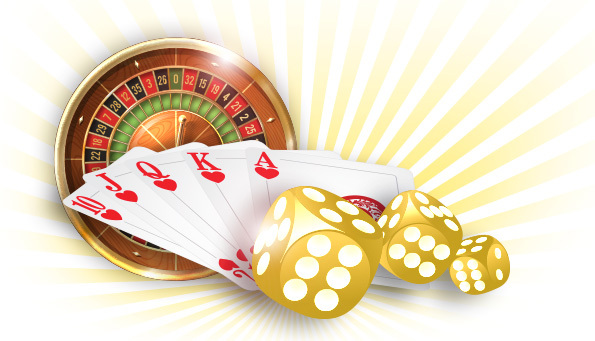 It offers players a gaming guide on how to play the different games offered in the casino. 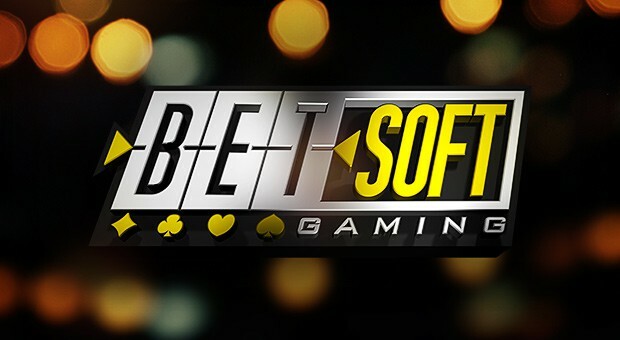 Casino room is developed by an in-built BetSoft software and NetEnt, thus features an amazing graphic design on all the casino 3D animated games. Players can play from their PCs, Mac or Linux devices. No download is needed, and thus you can be able to play your games immediately. 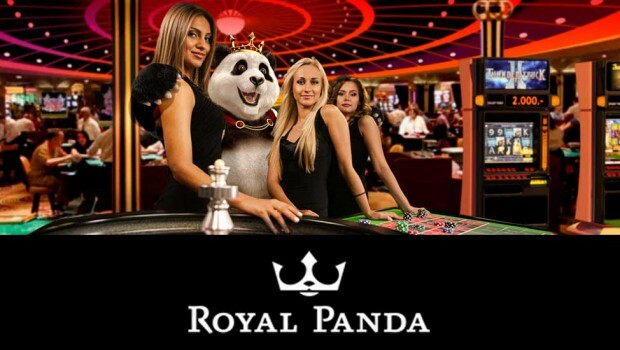 The casino allows players from all over the world except from the United States. It also has banking services that suit all players, and most of the world’s currencies are acceptable. There is a VIP status promotion offered, and a player is eligible for an extra number of points by remaining in the same VIP status for long. 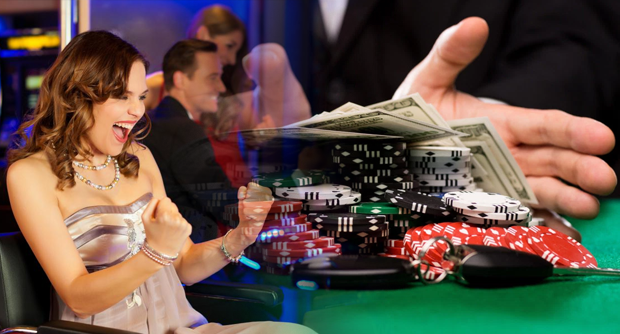 There are also tournaments on games like Black Jack, Casino Hold’em, Baccarat, and Roulette. Slot games including 3D slots, video poker, and Bingo plus scratch cards. The slot games are also available in live casino mode. There is also a customer care support team that is always available to players throughout the week. You can contact Customer Support through +46 8 505 13 501, or email them through their support email. 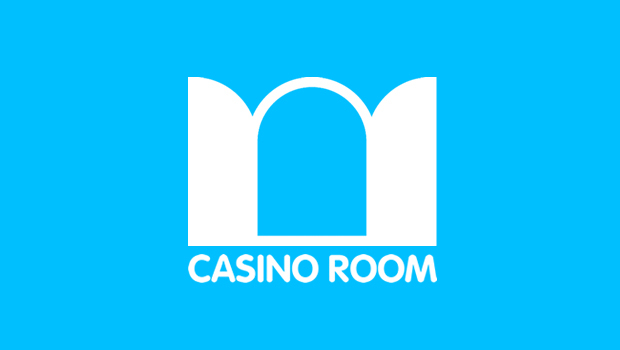 The Casino Room is run by the Ellmount Gaming Affiliate site, which is a platform that runs a number of games from Net Entertainment, Evolution Gaming, NextGen Gaming, Aristocrat, Betsoft and Quickspin. The affiliate site is however prohibited to the US players. 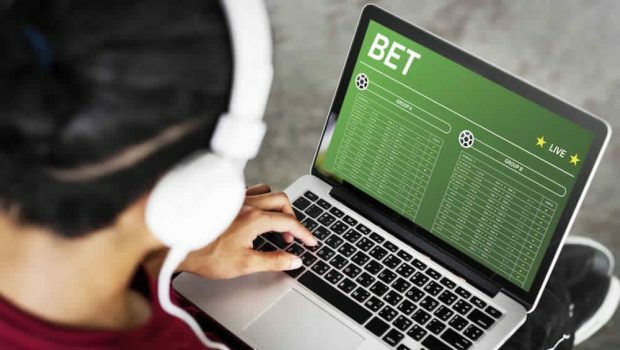 The affiliate members are offered a commission based on the revenue sharing program, which is determined by the net revenue the players generate at the casino. There is a no negative carry over policy which means that loses accrued by the casino are not taken over to the next month. 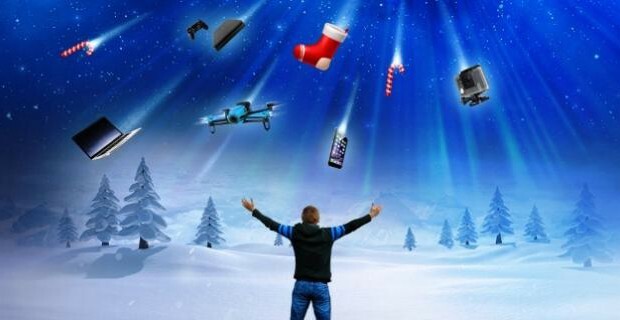 Affiliate members also earn a commission when they refer other affiliate members. The affiliate commission is paid through Skrill and Bank transfer, and is run by the NetRefer software. The Ellmount affiliate program only supports the Casino Room as per now. In 2009, the financial turnover was estimated at $19.2 million. Double hit for an online bettor! 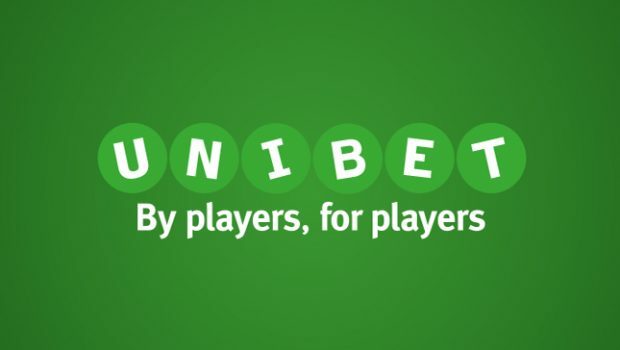 He validates two sports bets in a few days for €326,000 of winnings!